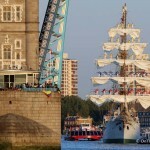 Dutch clipper ship Stad Amsterdam left London after spending the summer Bank Holiday weekend in the capital. 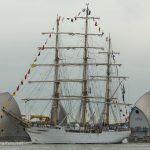 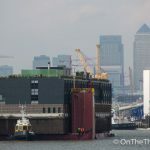 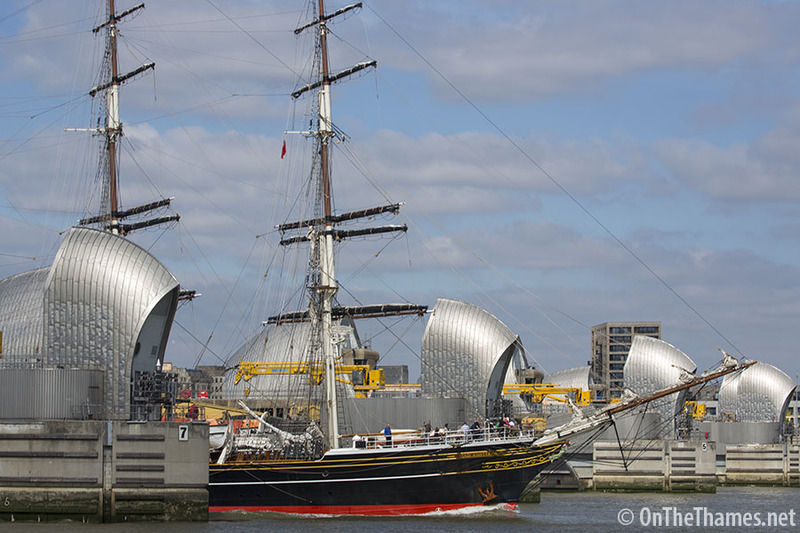 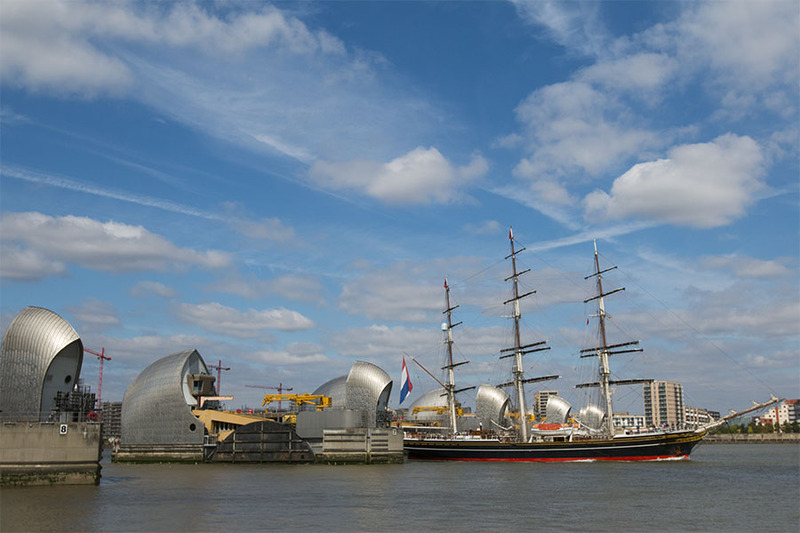 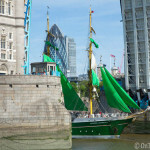 The three masted vessel sailed up the Thames last week and moored in West India Docks. 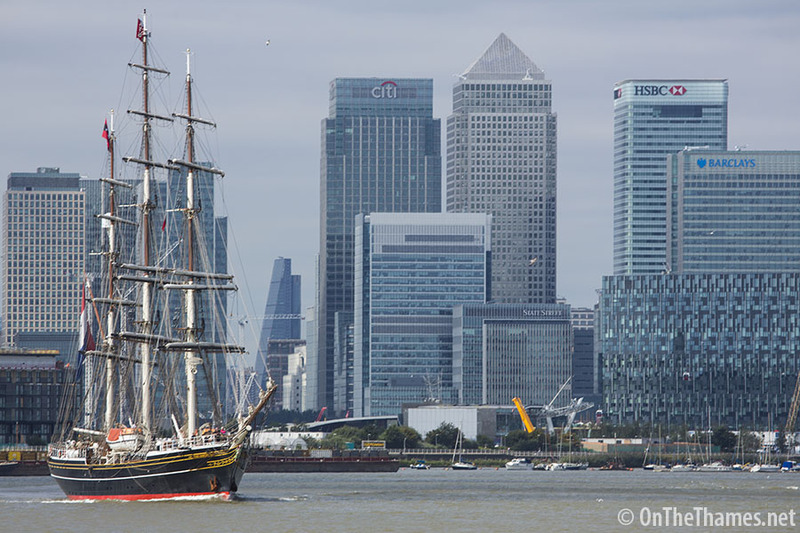 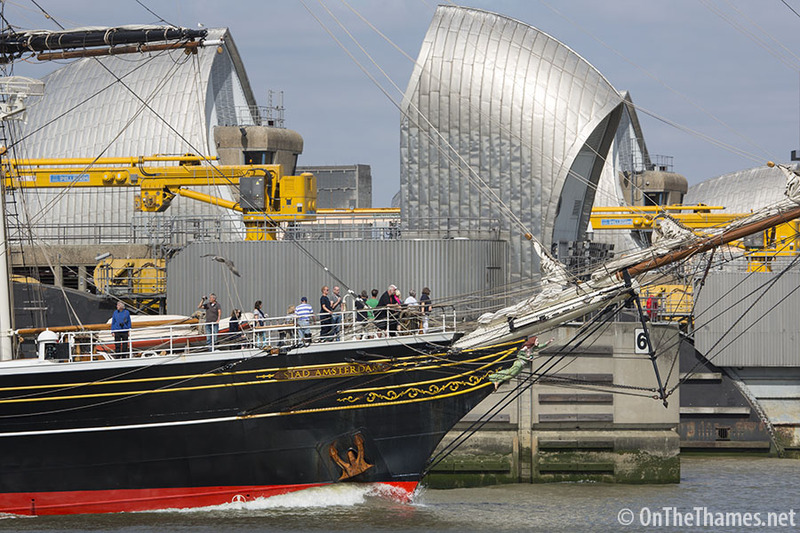 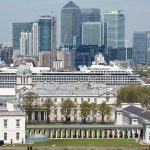 Launched in 2000, the 76-metre long tall ship has been a regular visitor to London over recent years. 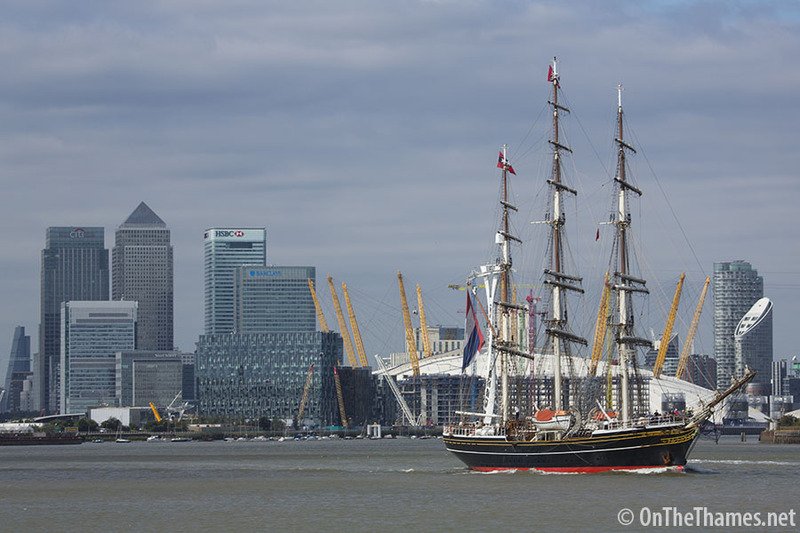 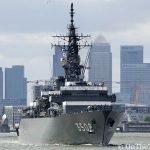 She departed London yesterday at midday bound for Hamburg. 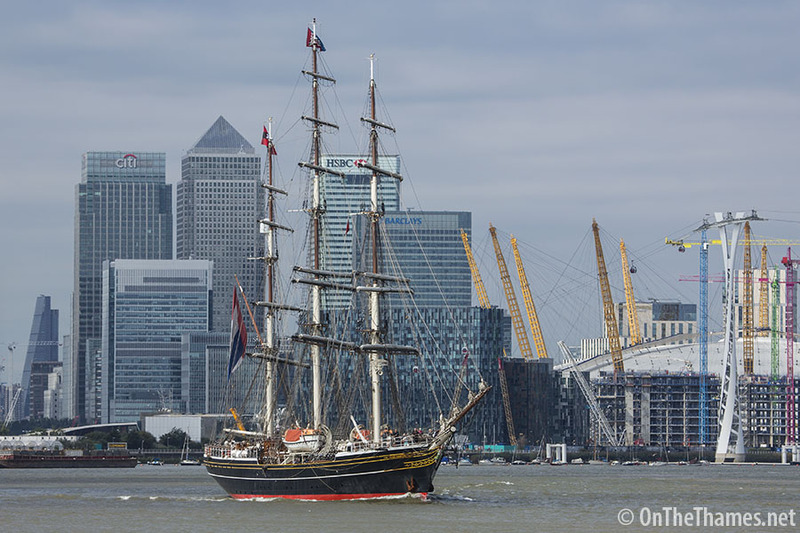 See photos of Stad Amsterdam, which means City of Amsterdam, leaving London yesterday including one photo which appeared in the Times today. 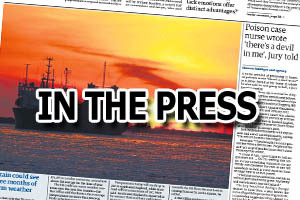 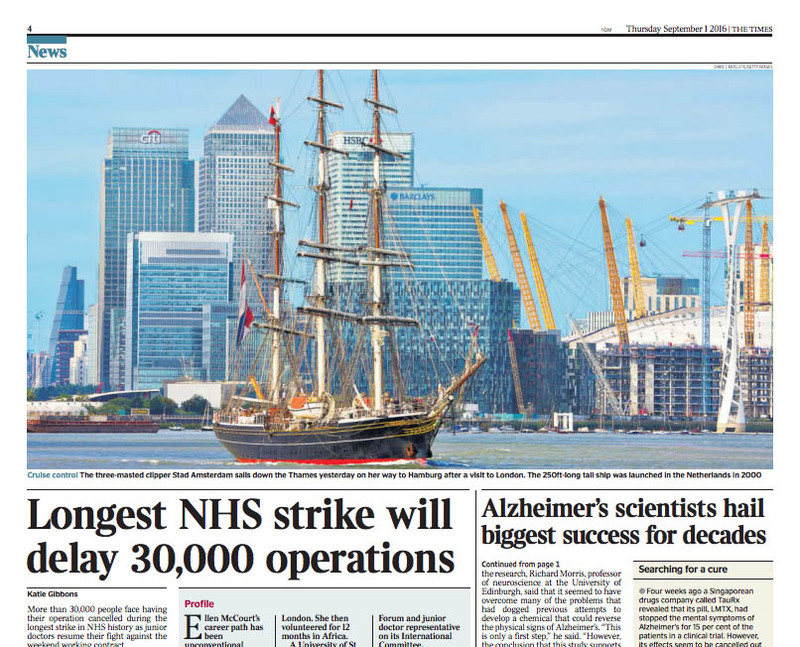 Our photo of Stad Amsterdam in today's edition of The Times.